Not all vehicles are made with the same quality. Some automakers have a reputation for producing safe cars, while others pay more attention to performance. Every now and then, a questionable car model hits the market with safety risks often unknown to the consumer. We’re looking at you, Pinto. These cars can turn road trips into real-life horror movies. If that’s not a risk you’re willing to take, then you need to read this list. We’ve identified the most dangerous cars ever made, and while you might not have one in your driveway, you might not want to ride shotgun if your friend has one. Have you ever trusted one of these vehicles? Pontiac Fieros Were Lit. Literally. 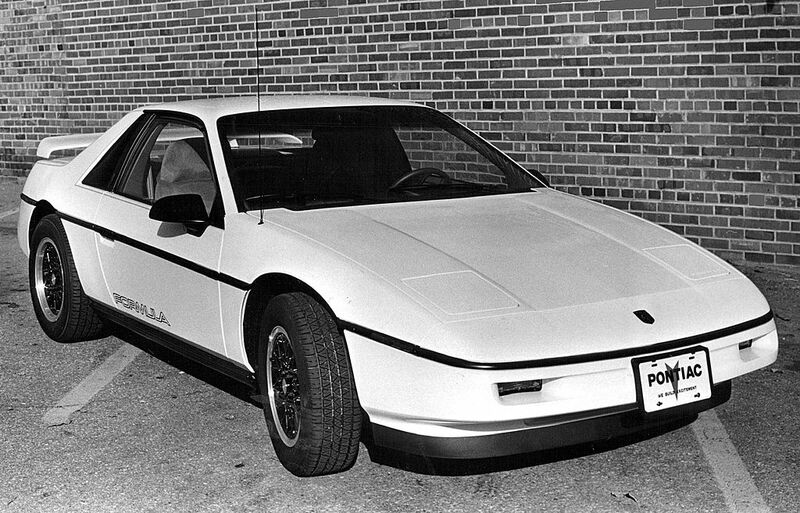 Like some other cars on this list, Pontiac Fiero had quite the explosive problem. The car was designed using an older engine that needed to be modified to fit under the hood. Engineers, however, forgot to redesign the dipstick, causing oil levels to be read inaccurately. This, in turn, led to constant engine fires. In 1987, it was reported that 20 Fieros a month were getting lit up. Luckily for Pontiac, no one was killed. The next year, the brand ended production on the car as sales slumped. The Audi 5000 is up next, and the reason it’s on this list is a doozy! The fatal flaw of the Audi 5000 is one that has become fairly blown out of proportion. When Audi designed the car, they put the brake and acceleration pedals awfully close together. As a result, drivers would frequently step on the wrong pedal. The problem was highlighted by 60 Minutes, when they rigged an Audi 5000 to over-accelerate on camera. Producers were unable to replicate the flaw in their own tests, and decided to fake it instead. Regardless, the car was involved in several accidents, earning its place on this list. 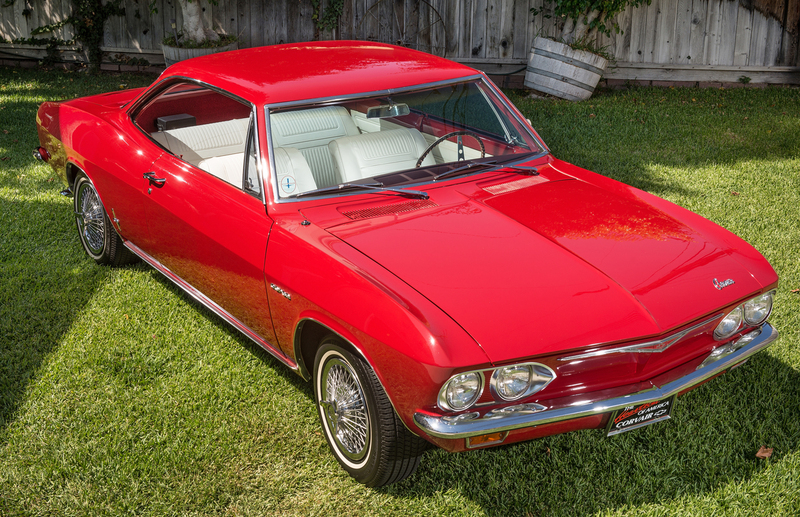 In his 1965 book Unsafe at Any Speed, Ralph Nader described the Chevy Corvair as being a “one-car accident.” With those words, he turned the car into the poster-child for all dangerous cars. But was it really that bad? The version of the Corvair that Nader wrote about had an oddly-designed suspension that caused the car to fishtail if turned too quickly. Because of this, the Corvair also had a tendency to roll over. By the time the book was released, however, Chevy had fixed the problem, something Nader failed to mention. 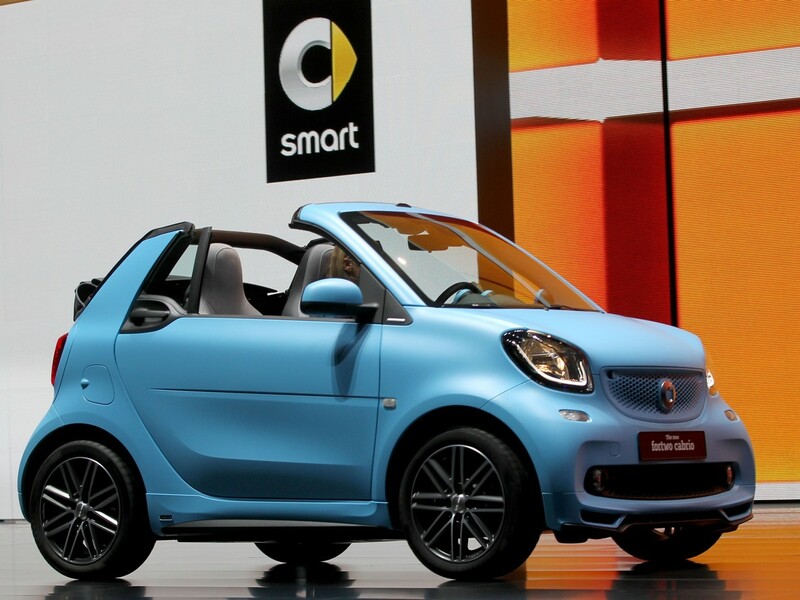 In 2009, the Insurance Institute for Highway Safety (IIHS) put the Smart Car against the Mercedes Benz C-Class to see which one would come out on top. Spoiler alert; it was not the Smart Car. 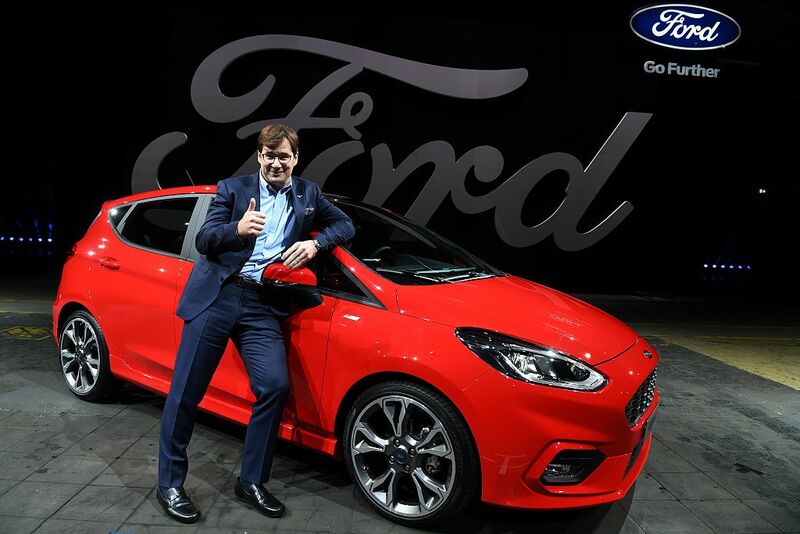 After the test, the Wallstreet Journal quoted the president of the IIHS, saying “I think everyone knows you don’t send a flyweight into the ring against a heavyweight.” The report didn’t stop the tiny car from gaining massive popularity. With a fuel efficiency of 40 miles per gallon and an easy-to-swallow price tag of $12,000, they flew off showroom floors. Coming up, a car that consumers preferred to be dangerous! 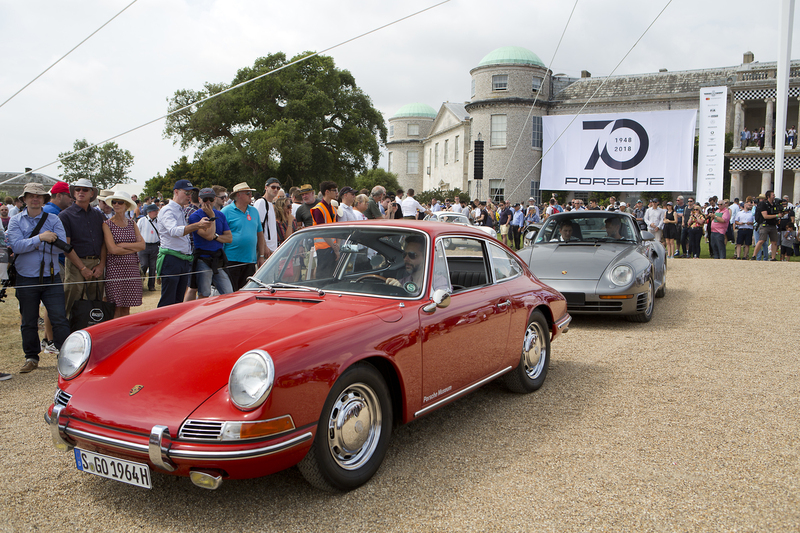 The 1960’s Porsche 911 had a huge problem with oversteering. Like the Corvair, the car’s suspension was designed improperly. Unlike the Corvair, consumers of Porsche enjoyed the thrill of driving on the edge of danger. They liked it so much that when Porsche weighted down the back of the car to fix it, complaints came rolling in. Car and Driver wrote, “Sure, understeer is safe, but oversteer makes driving fun … if you’re expert enough to handle it.” Under pressure, the automaker relented, removing their added safety features from the car. Instead, they added a warning to the brochure. 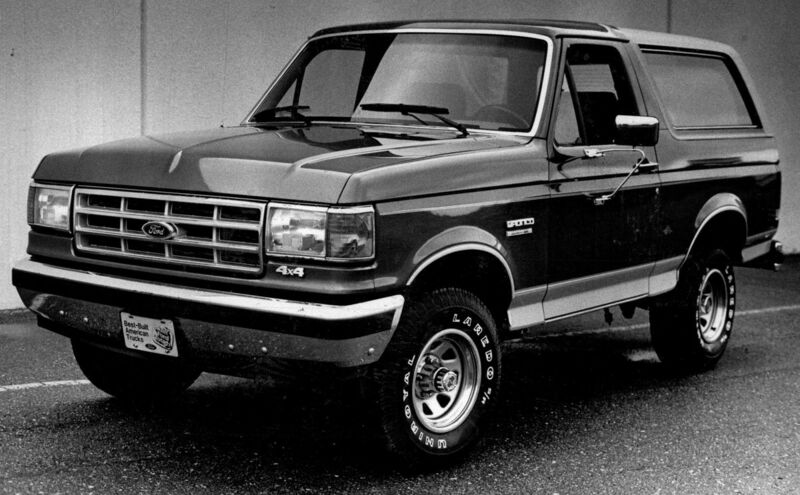 With consumers more conscious about gas prices in the 1980s, Ford released the Bronco II. The redesigned SUV offered great MPG in its class; there was just one problem: The car was so light that it rolled over. A lot. Even scarier, the car didn’t need to be going too fast for this accident to happen. Ford reportedly knew about this problem in 1981 and canceled vehicle safety tests to keep their safety drivers from getting hurt. Between 1983 and 2001, an estimated 260 people died in Bronco II rollover accidents. 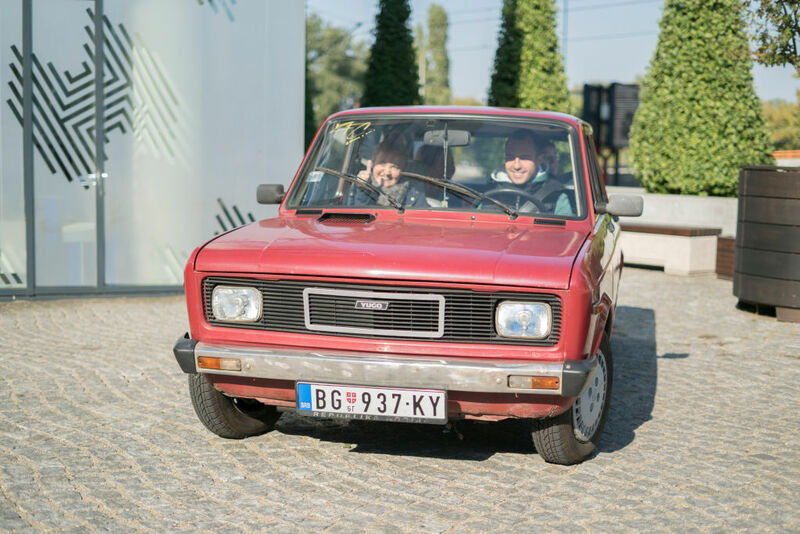 The Yugo Good Value (GV) had a sticker price of $4,000 when it came out in the 1980s. This, more than anything, made it an instant hit. Unfortunately, anyone who was fooled into buying one regretted it instantly. The original danger mobile is up next! 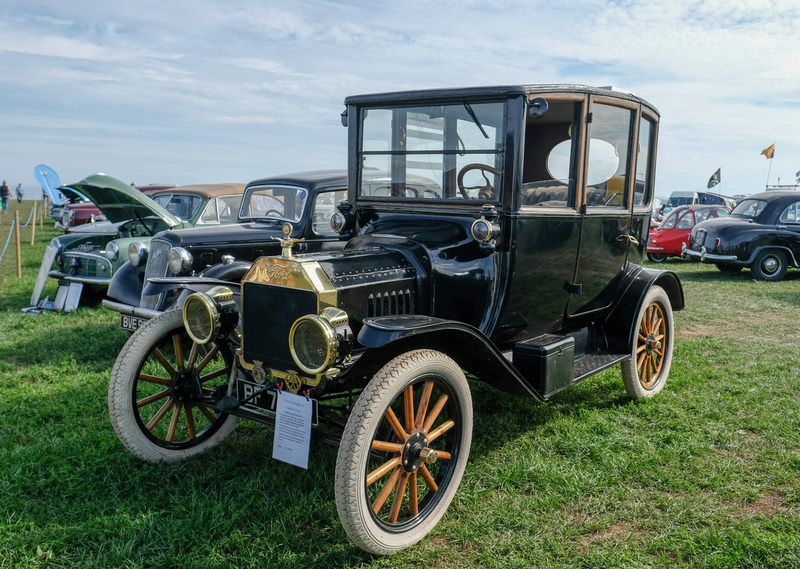 When the Ford Model T came out, it was revolutionary. Thanks to Henry Ford, consumers could stop walking to where they needed to go. There was only one problem; there were no rules for driving. The simple fact the anyone of any age could get behind the wheel isn’t what makes this car really scary, though. The Model T wasn’t designed with safety in mind. The windows were made of flat glass that was easily breakable and the gas tank was hidden under the seat. In 1917, there were over 7,000 reported car accidents. 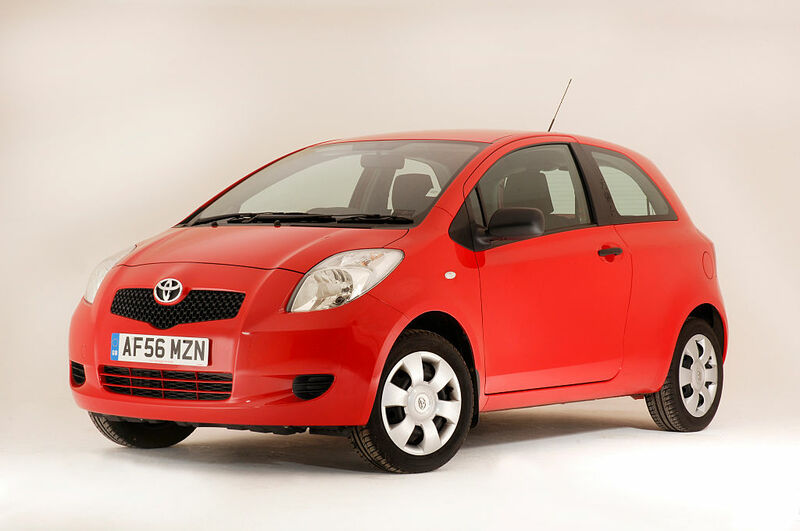 In 2012, the Toyota Yaris was named a top safety pick of the Insurance Institute for Highway Safety. That same year, the Los Angeles Times wrote that drivers of Yaris cars had a higher risk of injury during a crash. 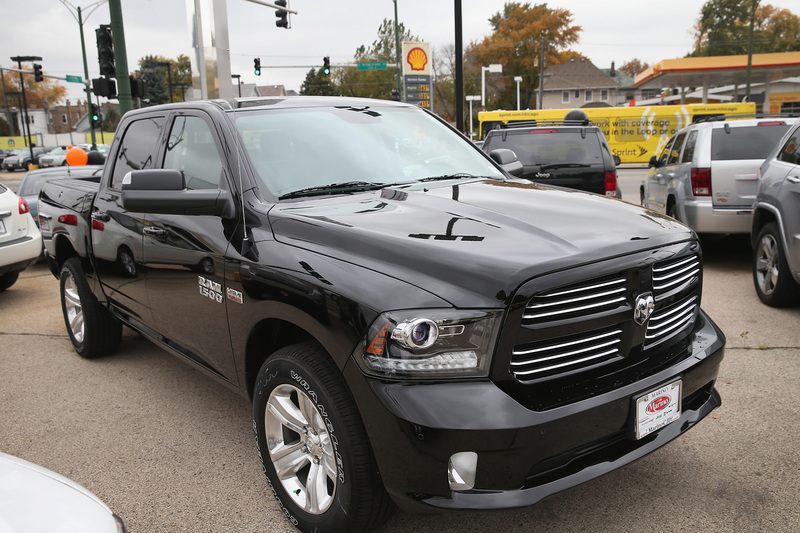 From 2011 until 2015, the Dodge Ram 1500 accounted for lost lives of 55 people per one million vehicle registrations. During those tragic years, most of the fatal accidents were single vehicle ones as the truck had a tendency to roll over. The Ram 1500 wasn’t the only dangerous truck on the road in those years, however. Short-bed pickup trucks were the most troublesome cars on the road at the time and were involved in the most driver deaths. Thankfully, these cars have gotten much safer since then. 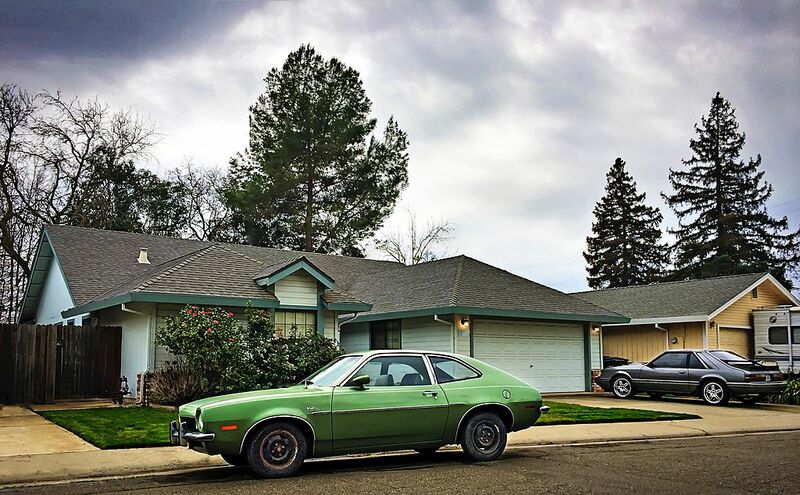 The Ford Pinto is one of the most infamous cars ever made. It was built cheap, and when it was released, it turned out to have an explosive problem. A low-speed collision to the car would damage the gas tank, causing some of these models to explode. The really scary thing is the fact that Ford knew this was going to happen, even knew how to fix the problem, but didn’t. An $11 repair would seem simple enough, but Ford crunched the numbers, determining that it would be cheaper to settle “death and dismemberment” lawsuits rather than make the car safe. 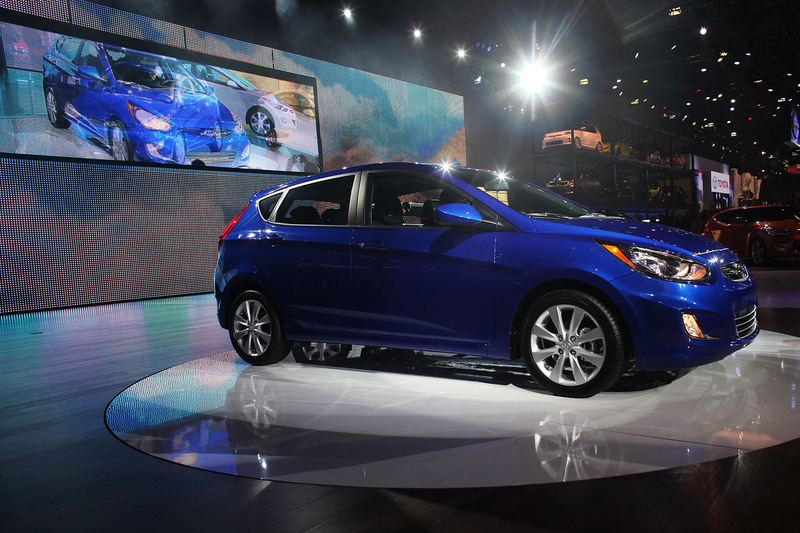 The Hyundai Accent is another reason to avoid small cars whenever possible. The cute sedan looks great on the outside, but on the inside, it’s one of the most cramped cars on the market. The lack of legroom is especially dangerous for the driver. Kia is up next, and can you guess for what car? 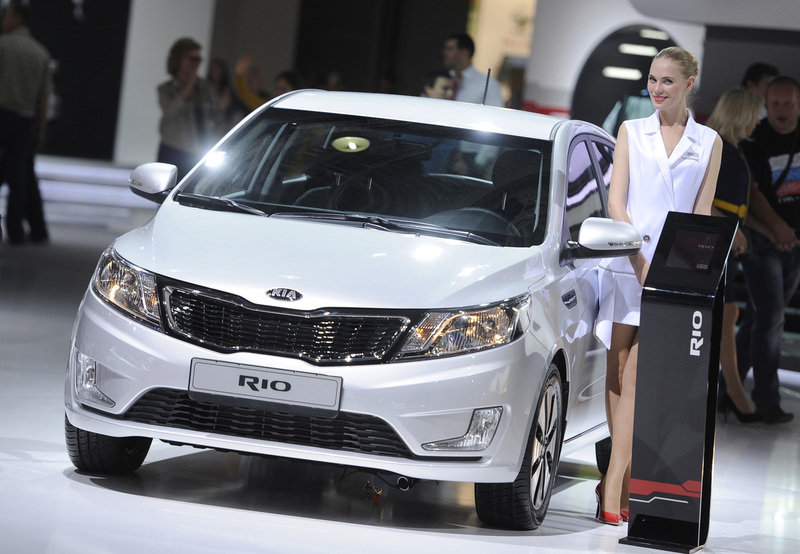 The Kia Rio is a car that shouldn’t be on the road. In 2015, the IIHS listed the Rio as the deadliest car on the road. For every million vehicle registrations, 149 drivers lost their lives! Two years later, the numbers were considerably better. Today, you can buy a new Kia Rio for around $15,000, which makes it a decent car for the price. As the company continues to improve its safety features, it might even be an absolute steal! 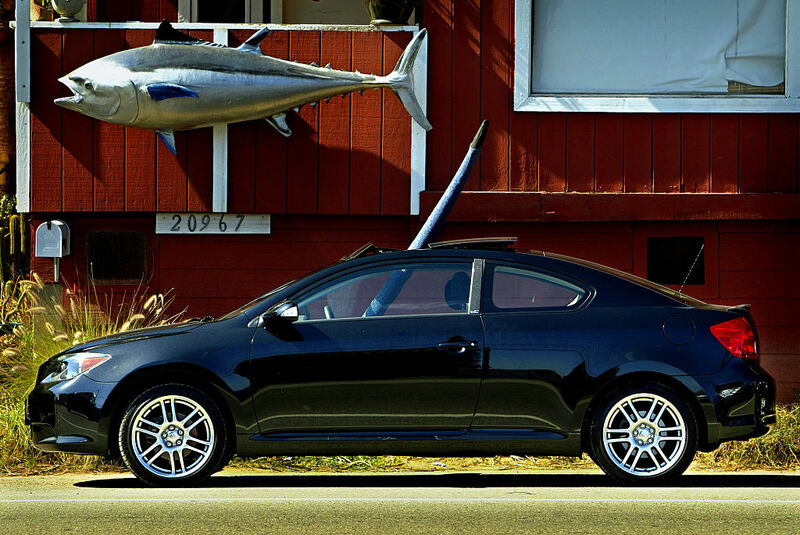 The Scion tC is a surprising entry on this list. When consumers bought the car, it was graded by the IIHS as one of the safest on the road. As you know by now, crash tests and real-world driving are two different things, though. Despite its size, the car had a knack for rolling over. About half of all driver lives lost came from roll overs. For a car in its class, this was and still is considered a major anomaly. Getting into any mini car is a dangerous proposition. 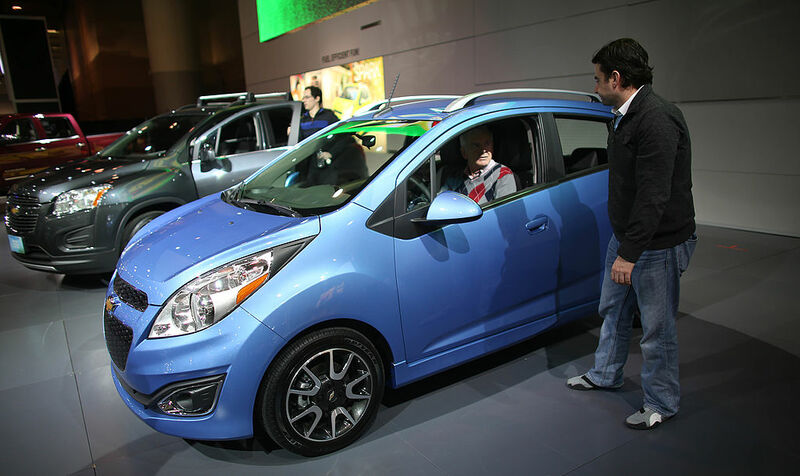 The worst of them all might have been the 2013 Chevy Spark. It was the first model year for the car, and it wasn’t a promising one. The biggest issue with the car was its insufficient airbag situation. The years studied by the IIHS were 2011 through 2014, and results showed that over half of airbag accidents involved multiple vehicles. Studies from prior years show even higher numbers. 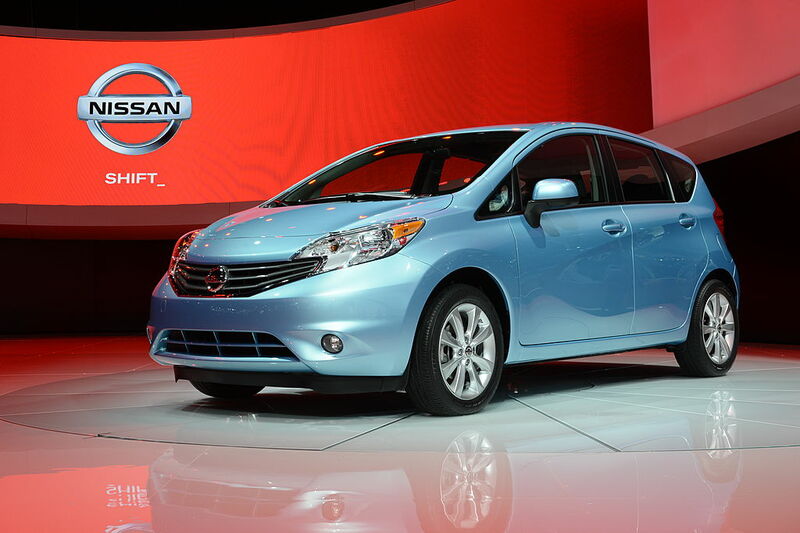 Nissan has taken steps to address the problem, although consumer confidence has been slow to recover. Are you ready to fiesta? Then you’ll want to see the car on the next slide! Don’t be fooled by all the safety awards the Ford Fiesta has won. Before the automaker discontinued the car, it was revealed that crash test results ran contrary to what consumers were led to believe. The IIHS reported that, “Measures from the dummy indicate that injuries to the head and left lower leg would be possible in a crash of this severity.” The company rated the car as “marginal,” noting it was dangerous for drivers when involved in multi-vehicle accidents. 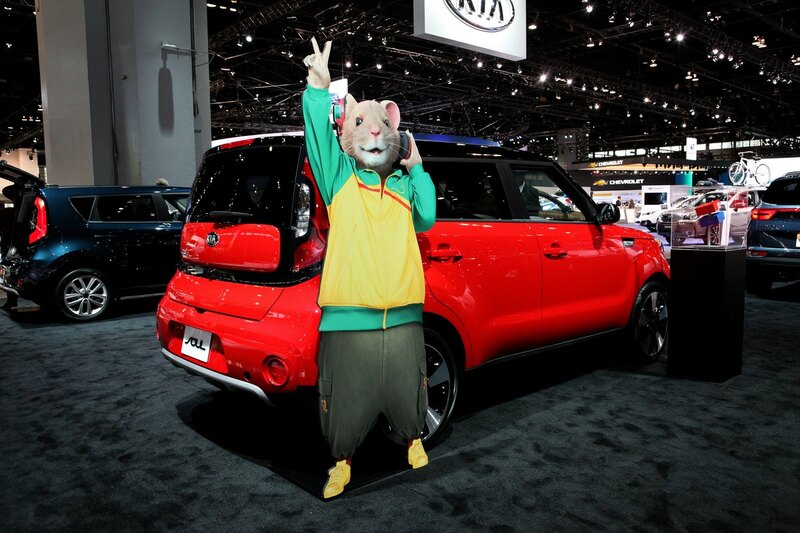 Since 2014, the Kia Soul has received high marks in safety. Before then, the car was rated as the deadliest “small wagon” on the road. Early models were given “poor” ratings in front overlap crash tests. The biggest issue was, “the driver’s space was seriously compromised by intruding structure.” There were 82 driver fatalities for every million registrations, proving this was a vehicle to avoid at all costs. It’s a good think Kia fixed the problems and improved the Soul and making it one of the most desirable cars to own. 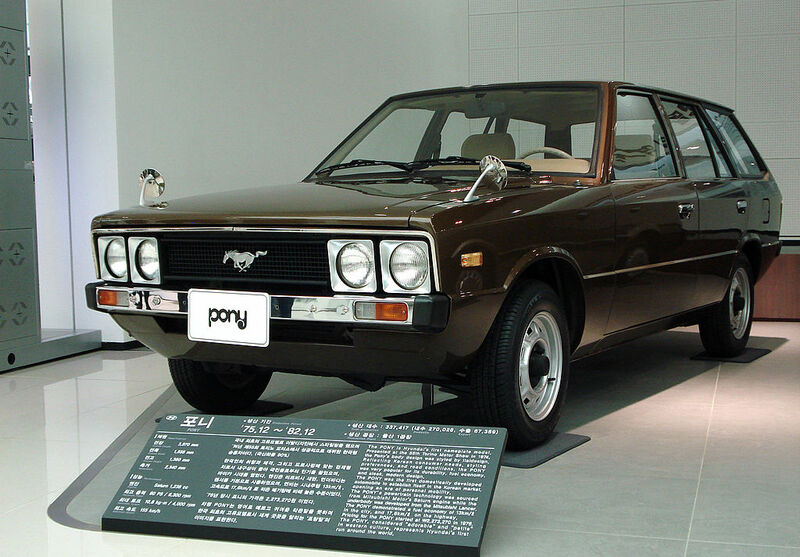 The Hyundai Pony was extremely popular when it originally came out in the ’80s. In Canada the car was a consumer favorite, selling 50,000 units in its first two years. One of the biggest selling points for the Pony was its price tag, which should have been seen as a warning sign. 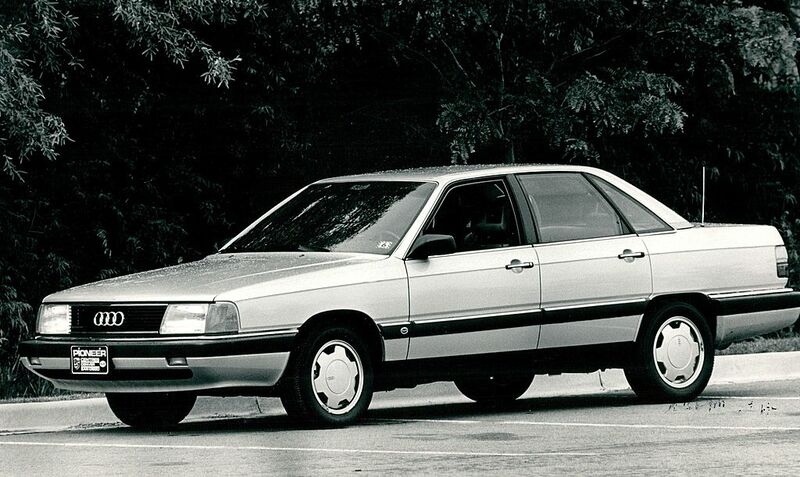 The Pony was easy on consumer wallets because Hyundai made it from cheap parts. This made the vehicle a cash cow for the company, and one of the rare instances they ever placed money over safety. The Chevy Colorado might be the most dangerous consumer truck ever released on this list. For every million registrations, the Colorado is responsible for 93 fatalities. Even worse, most of these are from single car accidents. The theory behind why the Colorado is such a difficult vehicle to own is simple; it’s hard to handle. 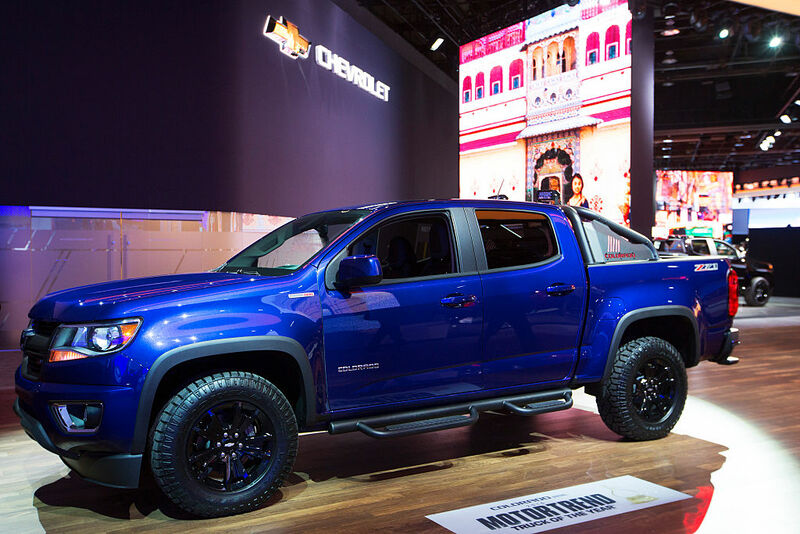 However Chevrolet decided to design it, they didn’t account for potential performance flaws based on the weight of the extended cab, two-wheel drive pick up truck.